This book is the most comprehensive and integrated treatment of the protocols required for authentication and key establishment. In a clear, uniform presentation the authors classify most protocols in terms of their properties and resource requirements, and describe all the main attack types, so the reader can quickly evaluate protocols for particular applications. The book is a suitable graduate-level introduction, and reference for researchers and practitioners. 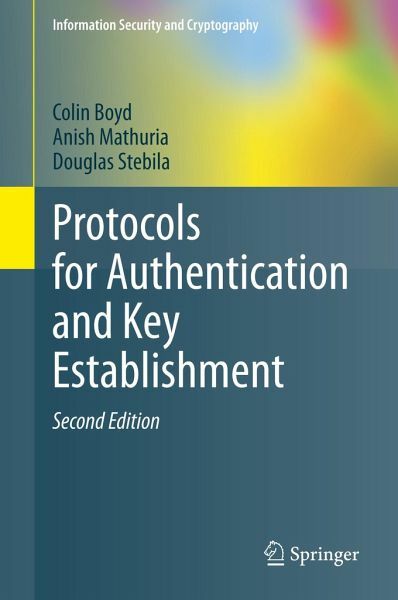 In this new edition the authors introduce chapters on computational models for key exchange and authentication, key agreement, the TLS protocol, ID-based protocols, and group key exchange, and throughout the book they report on new developments and updated standards. 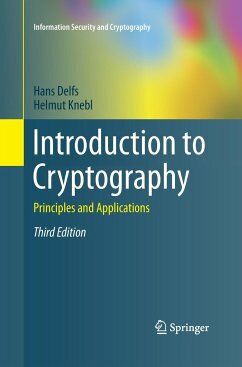 Introduction to Authentication and Key Establishment.- Computational Models.- Protocols Using Shared Key Cryptography.- Authentication and Key Transport Using Public Key Cryptography.- Key Agreement Protocols.- Transport Layer Security Protocol.- Identity-Based Key Agreement.- Password-Based Protocols.- Group Key Establishment.- App. A, Standards for Authentication and Key Establishment.- App. B, Tutorial: Building a Key Establishment Protocol.- App. C, Summary of Notation.